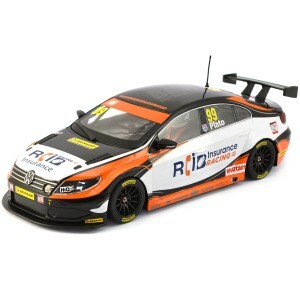 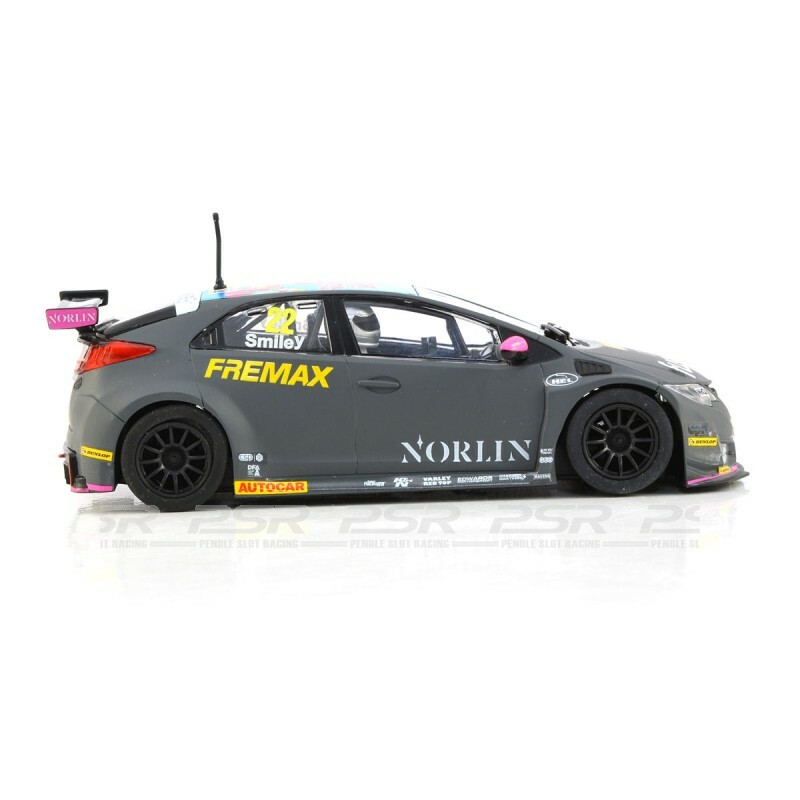 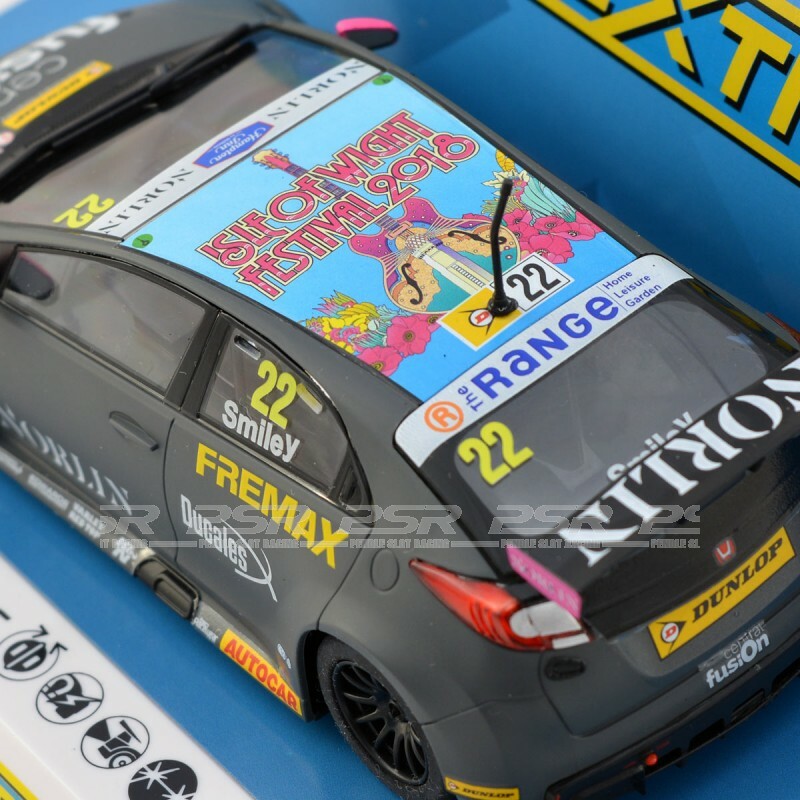 Scalextric Honda Civic Type R No.22 BTCC 2018 Chris Smiley. 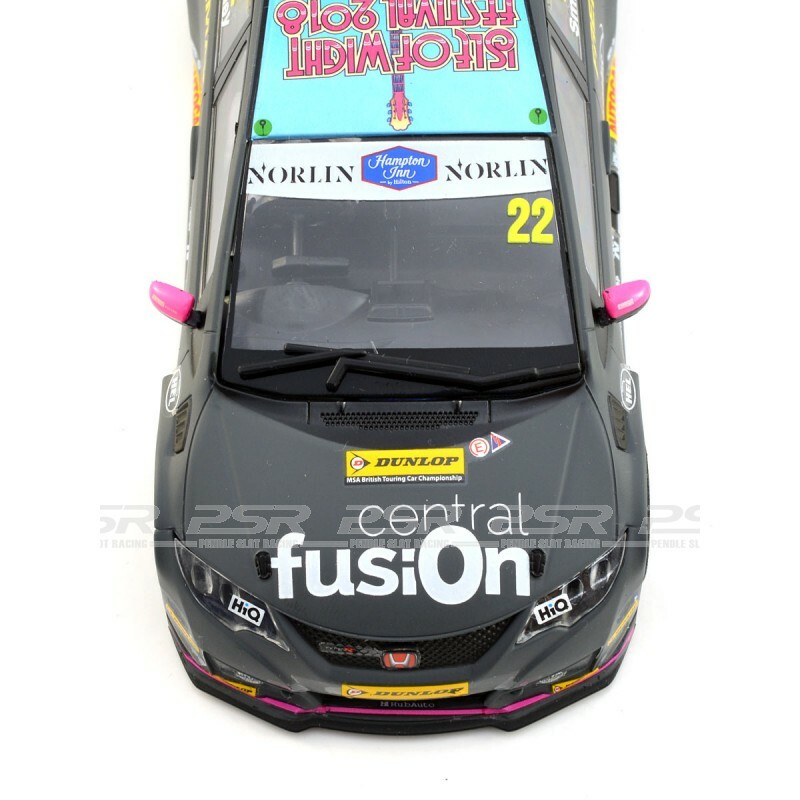 BTC Norlin Racing and driver Chris Smiley entered the British Touring Car Championship 2018 season in this strikingly liveried Honda Civic Type R, featuring colourful sponsorship from The Isle of Wight Festival adorning the roof. 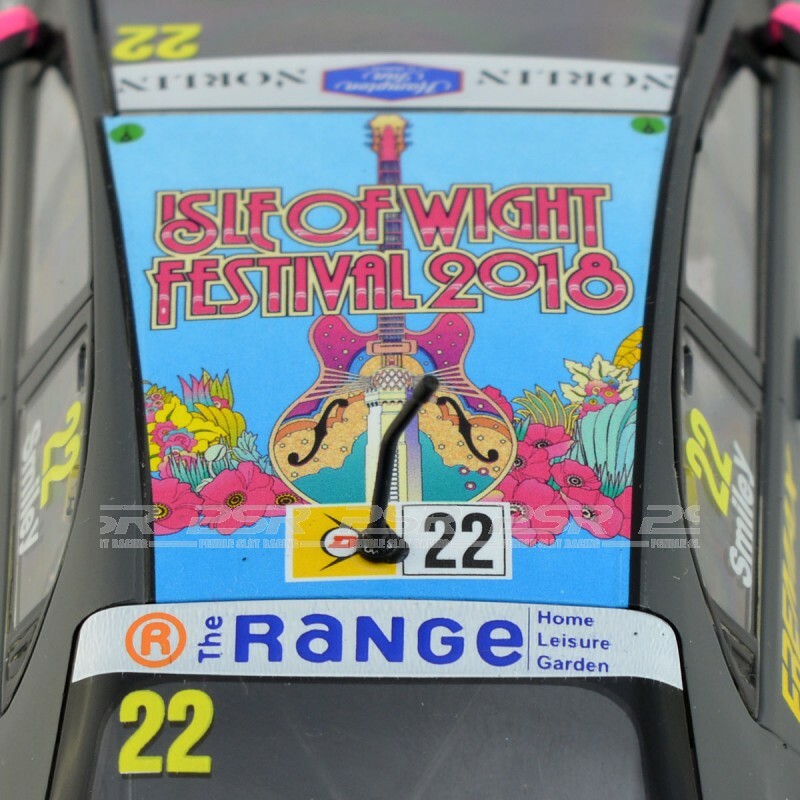 Smiley went on to score his first ever first place position in the Championship in the car at Rockingham on August 12 2018. 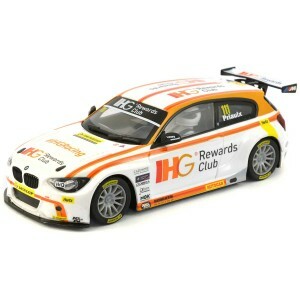 To race on 1/32 analogue track systems. 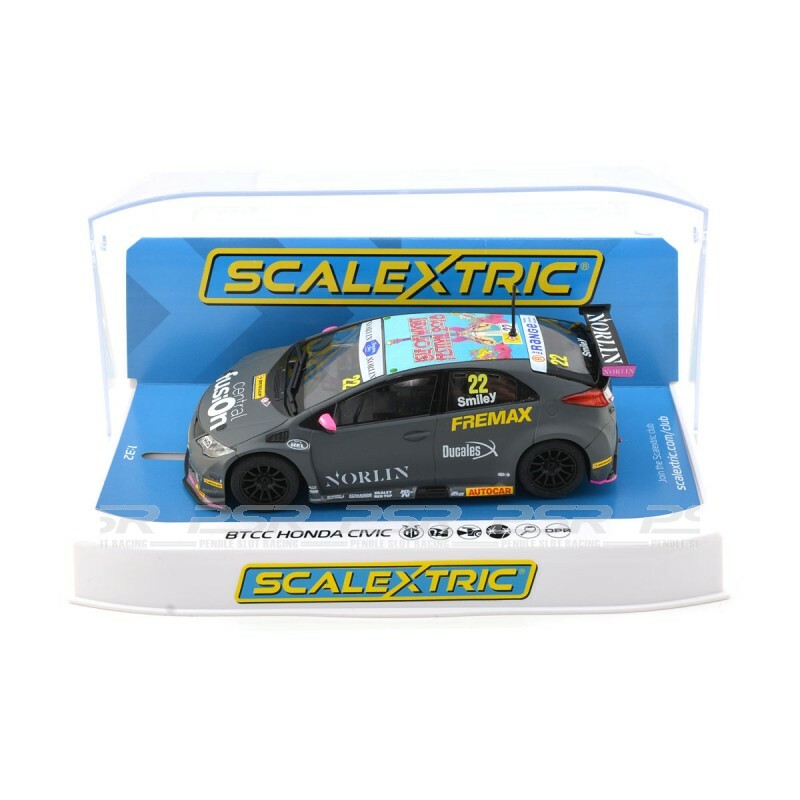 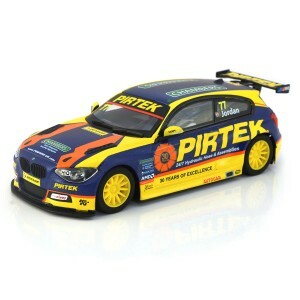 Can be converted for Scalextric Digital by fitting C8515 Easy-Fit Digital Plug. 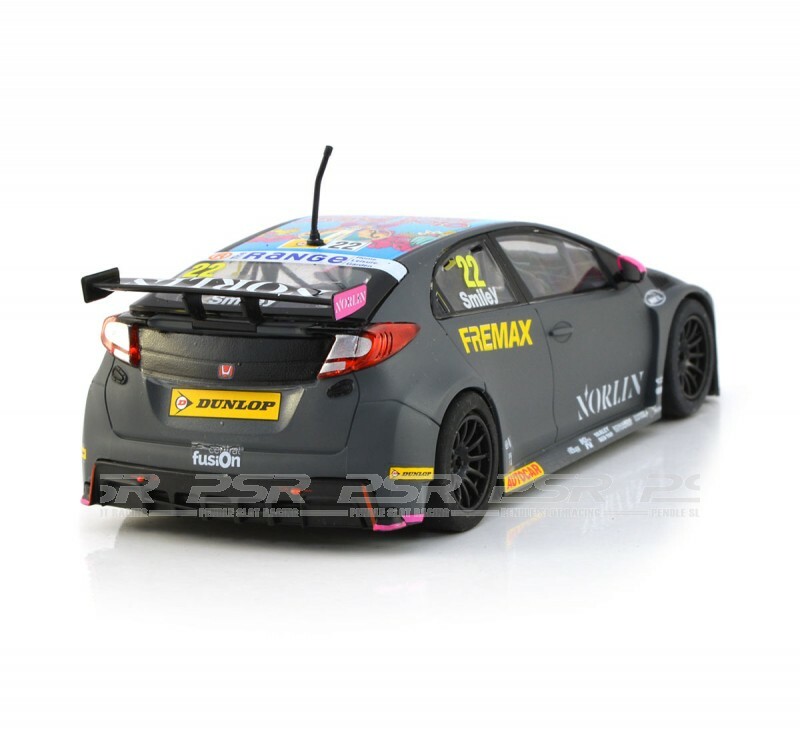 The Honda Civic comes in display case and supplied with spare pick-up braids. 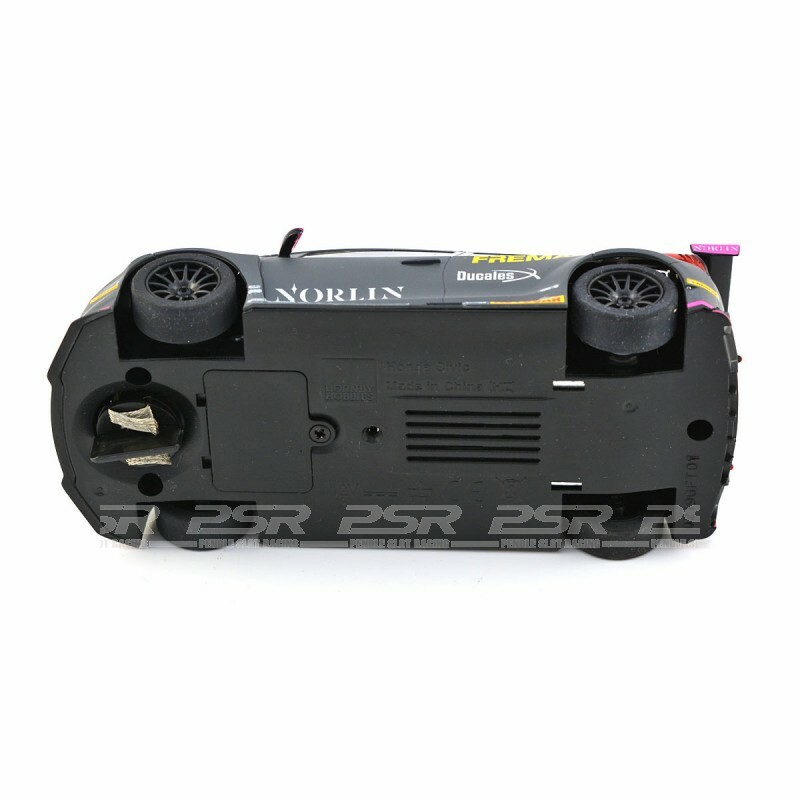 The PCR chassis allows racers to install and run performance parts from Slot.it. 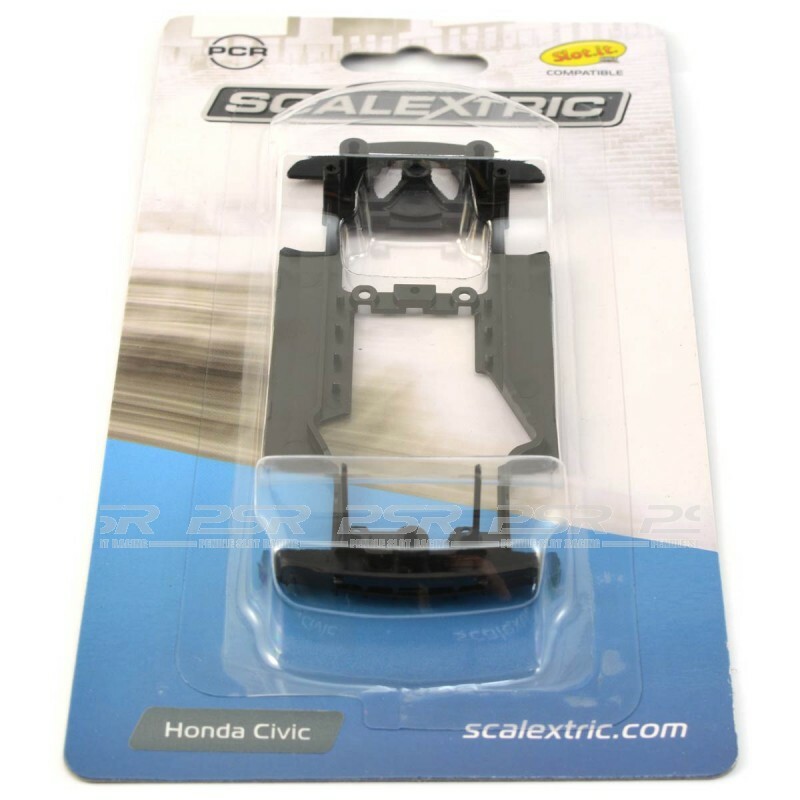 Slot racers can quickly and easily install a variety of new motors as well as uprated gears and wheels to create the ultimate Scalextric car.